A musician is as good as his instrument, and nobody wants to be told that it is only a bad workman who complains of his tools. This is why you must take certain things into consideration when you want to buy any musical instrument, including a clarinet. 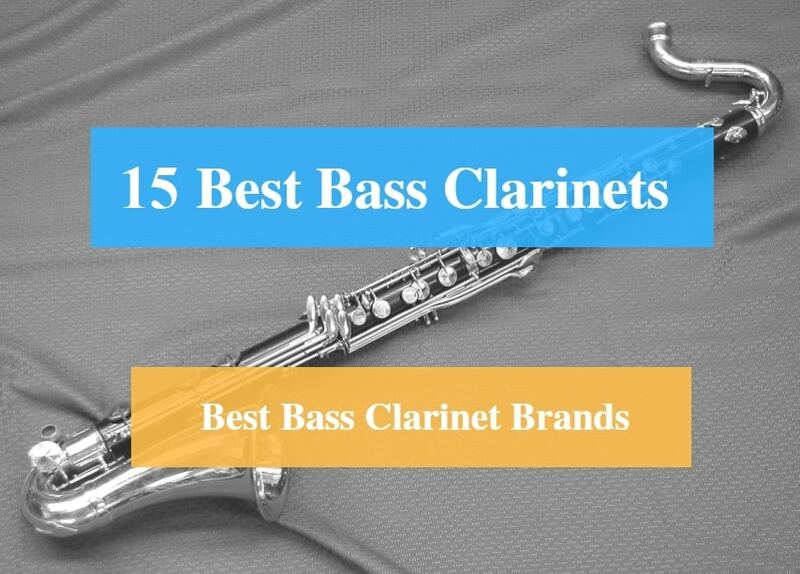 You might want to buy the best clarinet but may not know which clarinet will suit your needs or how to identify the best clarinet. Almost everyone has a problem with buying the wrong clarinet during their first purchase. This could simply be because they did not do a proper research on what they wanted and ended up settling for what the marketer gave them at the price they considered fair. Before buying a clarinet, there is a need for you to understand the parts of a clarinet. Get yourself acquainted with the following parts and their functions then learn about the best products in the market. What are the Best Clarinets to Buy? The bore is the part of the clarinet that makes the sound you hear. It extends from the mouthpiece to the bell. It usually comes in a cylindrical shape. This means the diameter is the same throughout, but some clarinets come with a poly-cylindrical bore. Having a poly-cylindrical bore means that the diameter is not the same throughout. A change in the diameter of a bore affects the sound by creating slight resistance. The clarinet comes in sections. The cork strips at the end of each section help to make the different sections fit when assembled. Sometimes, a player may need to spread the weight while playing, the thumb rest which is located on the back of the lower clarinet joint help make the weight spreading possible. These are holes that produce the musical notes. 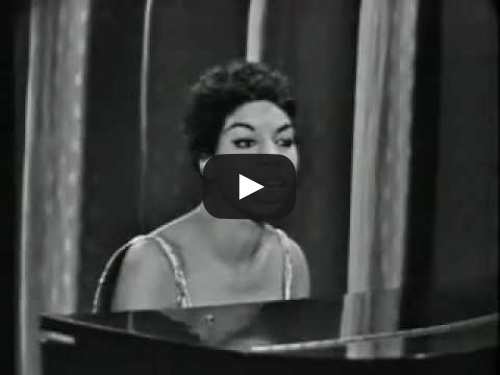 They are found underneath the keys and must be covered completely to produce the right notes when playing. Most people would always consider buying wooden clarinets. No doubt, it has its cons, but the alternative plastic type isn’t a bad idea. While the wooden clarinets may serve for professionals and some intermediate players, the plastic type is weather resistible and does not crack easily. You also need to know if you need a student clarinet, intermediate or professional clarinet. There are top brands in the clarinet market and they are available in both student, intermediate, and professional categories. Some of such brands include Yamaha, Buffet, Mendini, Jean Paul, etc. This is a complete package for any student and intermediate clarinet player. It presents itself as a beautiful design easy to operate and maintain. It has quality and durable components that are well packaged in a hard shell case, which serves as a protective case for the clarinet. The case is light in weight and makes the clarinet to be easily handled and transported. The Mendini MCT-SB+SD+PB Sky Blue ABS B Flat Clarinet is built with an ABS resin and designed in the Bb key (B-Flat). It is one of the most common and affordable clarinets you can buy for your kids and for yourself. The Mendini MCT-SB+SD+PB Sky Blue ABS B Flat Clarinet full package comes with an added advantage of a clarinet pocket book to guide beginners and other users, this one reason why it is uniquely different from other brand packages. It also comes with advanced features such as foldable Clarinet Stand, mouthpiece, adjustable thumb rest and 10 reeds 2.5 inches in size and a maintenance kit containing cork grease, a pair of gloves, cleaning cloth etc. 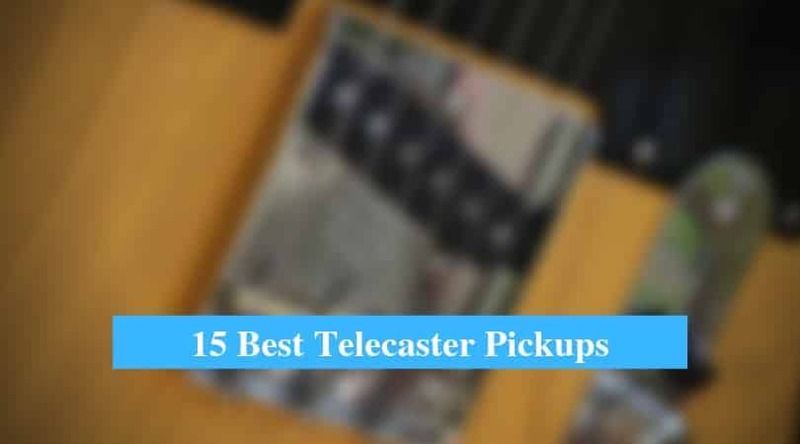 It has a high grade sky blue ABS body that makes it durable, and its keys are nickel plated. The foldable clarinet stand is kept inside the bell. It is indeed one of the best clarinets you can buy for yourself and your kid who is interested in playing clarinet. 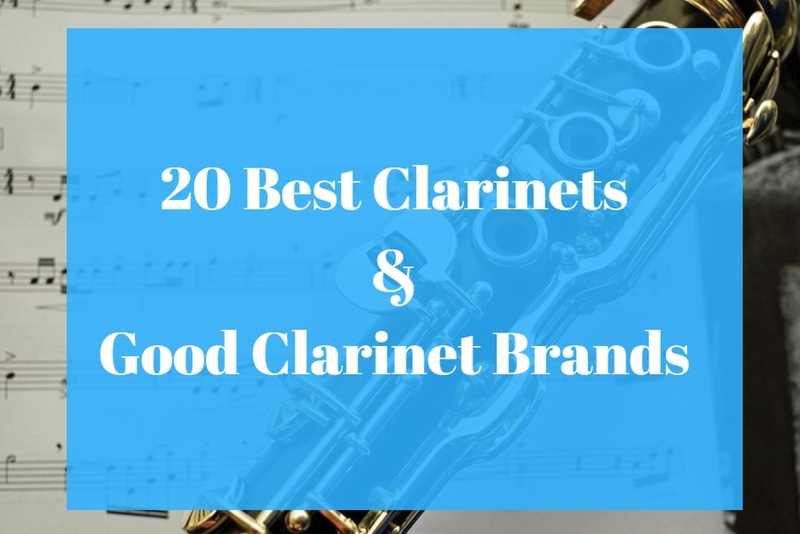 This is indeed among the most, highly rated and best clarinet brand and type, and it is often placed as one of the best student clarinet brands. It is made of ebonite and produces better sounds than plastic. It is not as fragile as wooden clarinets, making it a very durable brand. It is a common brand of clarinet in the music stores and is a quality choice for a well-rounded student. The Jean Pau USA CL-300 clarinet is a standard Bb (B-Flat) clarinet, and most definitely serve as a good choice for any school band no matter the range of music available by the band. 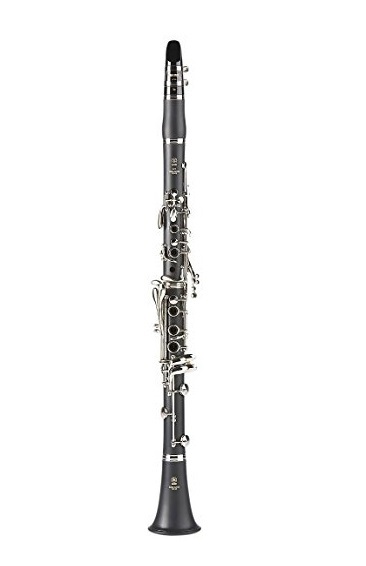 The Jean Pau USA CL-300 clarinet is however prone to keys bending and not an ideal choice for younger players. This clarinet is suitable for beginning students. It has a flawless finish with Beautiful sound and it is easy to play. It is made of a high quality ebonite (black and ABS body plated with durable nickel keys). It also features Key of Bb with adjustable thumb rest and inline trill keys. It has a hard-shell case and a second barrel, a mouthpiece, as well as a cap and 11 reeds, 8 pads cushion, a light case for easy mobility and handling, care kits and black/silver keys. Teachers can recommend them to their students. It is an affordable instrument for anyone who is interested in buying a cheap clarinet. However, its colored types are not ideal for a young clarinet player. Also it is difficult or almost impossible to replace any of its damaged parts or repair them even with a highly skilled technician. 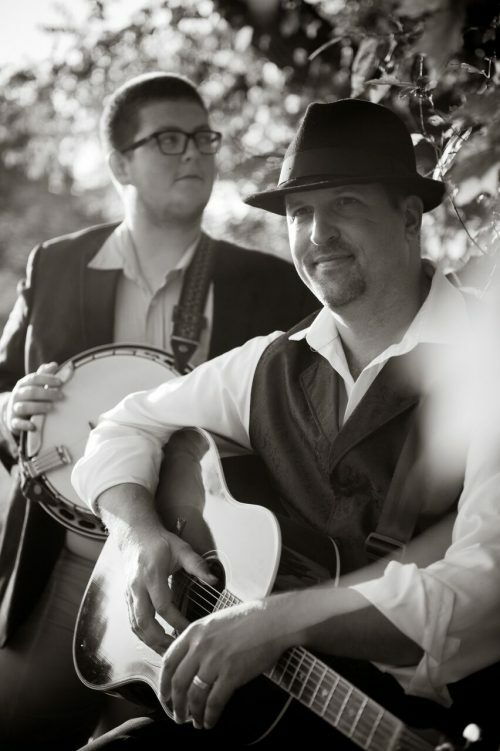 It is a problem since every instrument needs regular maintenance and repairs of some sort. It is also susceptible to wear and tear. Regardless of its cons, it is a better alternative for high school marching bands because of its new mouthpiece, ligature, and reeds. It is advisable you upgrade some its parts after buying, especially its mouthpiece and ligature. This comes with an excellent quality rosewood body. It has silver plated keys and inline trill keys with adjustable thumb rests, as well as keys of Bb (B Flat) with prime pads. Its craft is amazing and produces alluring tones. It is a wooden clarinet and comes with two barrels, one slightly longer than the other and a modern and decent tuner. It also comes with 10 reeds, mouthpiece and a hard shell case, which protects the instrument and aids its transportation. This is an ideal clarinet for both beginners and intermediate players and one of the best for student players. The adjustable thumb rest gives the player a good hand position while playing. However, because of its wooden nature it often expands and contracts in response to temperature, needing more maintenance than plastic clarinets. This is often the case with wooden clarinets. Mendini MCT-30 Intermediate Solid Rosewood B Flat is easy to assemble and also comes with a foldable stand stored inside the bell. Its size is 14x14x10 inches and weighs less than 4.2 pounds. It is designed in several colors, ranging from white, black, silver, gold etc. The Mendini MCT-30 Intermediate Solid Rosewood B Flat promises a good and interesting music experience for both the players and listeners. This is a plastic clarinet which produces a warm and pulsating tone, making it sound like a wooden clarinet. Apart from its sound, it has a matte ABS resin body which gives it a similar looks with that of a wooden clarinet. It also has silver keys plated with nickel and has 65mm barrel with adjustable thumb rest. It is indeed a state-of-the-art clarinet. The Yamaha YCL-255 Standard Bb Clarinet also comes with a new adjustment thumb rest with neck strap ring that allows players to improve on their playing technique. Its neck strap ring accommodates players with different hand sizes; that is both children and adult hands. It is equally lighter in weight and durable because of its solid ABS resin bell. Also, amongst its features is a valentine padsh. The valentine padsh does not react easily to changes in temperature like wooden clarinets and it is solidly durable and easy to maintain and repair. Yamaha YCL-255 Standard Bb Clarinet also has a strap ring that makes it easy to hold. The strap ring is durable and well fitted with firm screws as well as silver soldered rings. If you are looking for a thrilling music experience, then the Yamaha YCL-255 Standard Bb Clarinet won’t be a bad choice. 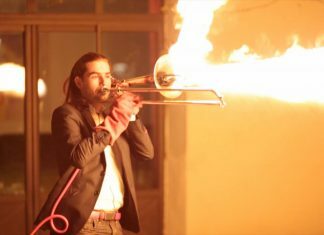 You can comfortably and easily move your instrument from your home to band practice and recital grounds. Hisonic Signature Series have added some great finishing touches to their instruments resulting in great value. This is an appealing instrument with an excellent tone quality and very easy playability. It is an assuring instrument to begin with. 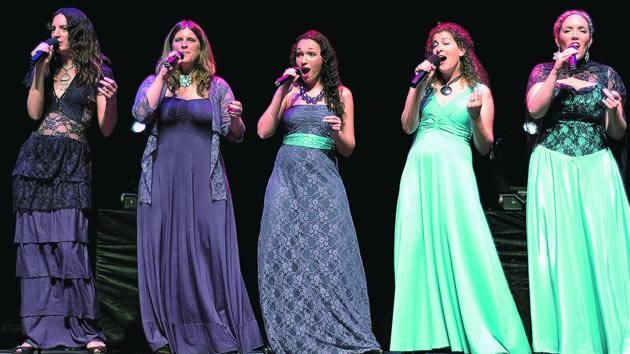 Its tone is clear making it suitable for different types of performances. It comes with pads manufactured in the USA, and has nickel silver plated keys. The Hisonic Clarinet is designed with ebonite and also comes with clarinet swab and cork grease as well as Protective plush lined case. The protective plush lined case protects the instrument against wear and tear that is caused by exposure to extreme temperatures, as well as against the rigor of carrying it about. Also featured in the Hisonic Signature Series is a mouthpiece with reed protector Bb soprano. This clarinet is commonly used by jazz bands, marching bands and orchestra. It affords the student player and the listener a good music experience. It is a durable clarinet and would prove a valuable gift. The Hisonic Signature Series weighs 4.1 pounds and has a rating of 4.5/50, making it one the best clarinets. Its case has reinforced hinged edges. This has a body that is finely grained Bakelite and fashioned in an ebony style. Each piece fits together perfectly and enhances high quality experience while playing. The Windsor Bb clarinet has a stunning nickel plated keys and trims, and its reinforced keys and pads gives a specific and excellent intonation that makes its player comfortable and confident while playing, even as a learner. It has a case that fits perfectly to the instrument, thereby protecting the instrument against weather and temperature and poor student handling. It is sturdy but lightweight making it easy for the player to carry about. Its size is 62x12x21 and generally weighs 2.2kg. The Windsor Bb Clarinet is indeed a student model because of its ABS body which makes it appear and sound like a granadilla wood that is the apparent feature of more advanced models. It also produces sound and tonal accuracies that are comparable with other intermediate or professional instruments. It gives beginners a perfect introduction to the great woodwind instrument. The Windsor Bb Clarinet offers comfort to learners. This is often considered as beginners’ choice when considering buying the best clarinets. It has a leatherette pads which optimizes intonation control, and comes with steel springs that helps to deliver a smooth, and responsive action while maximizing playability. It is easy to assemble and disassemble. It also has such advanced features as adjustable thumb rest that gives the player comfort while playing, undercut tone holes and it has nickel-plated keys. With a clarinet maintenance kit, a learner can easily maintain his/her instrument, clean up moisture and dust. It has a mouthpiece, dust cap and ligature. Its design depicts quality, versatility, and enhances playability and practicality. The features present in this clarinet help prepare the player for the transition into a professional level instrument. Kaizer Student Clarinets Standard B flat (Bb) are designed to last long and does not require heavy maintenance like the wooden clarinets. This instrument allows students to focus on building a fine playing technique while learning the fundamentals. The Kaizer Student Clarinets Standard B flat (Bb) has an ebonite design and metal reinforced bell which also ensures durability and help to minimize chances of damaging bell or the clarinet. Its case allows the student to transport it easily. This is made of ebony wood grain with nickel plated silver keys. It also has a deluxe case that is soft and comes with backpack straps as well as mouthpiece and reed case. Mirage Student Wood grain Clarinet is a perfect design for a beginning clarinet player that desires and needs a clarinet with good sounds at an affordable price. The TTC50WA provides for the student an excellent tonal quality. It has a quick response and quality tone that enables the student learn faster if he/she so desire. 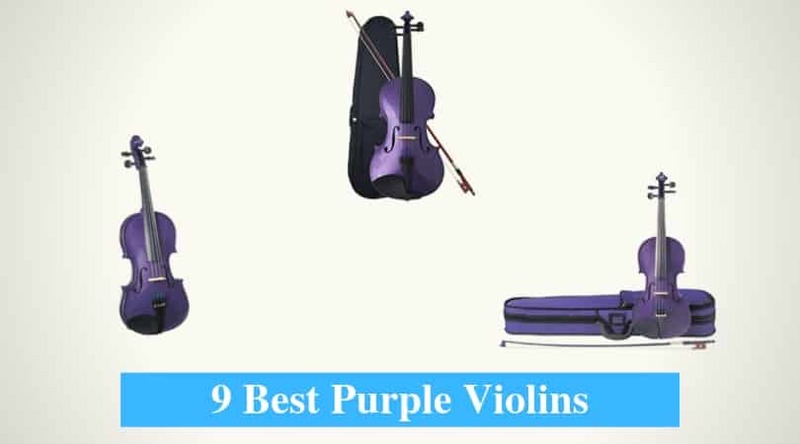 A set of this instrument will make a wonderful gift and promises a great value for the price. It has a perfect blend of beauty, Sound, and price. The MirageTTC50WA Bb Wood grain Clarinet has received and is still receiving good reviews from professionals, teachers and students alike. It helps student players enhance their clarinet playing skills and proofs a good choice when buying a clarinet as a beginner. It is a beautiful piece with a fine artistry. Legacy CL750 is one of the best clarinets and it comes with a zippered canvas case that can be converted into a handy backpack in no time to keep the clarinet protected against weather and temperature and also rough handling by the student player. The case also provides comfort for the player, allowing the student or player move about with the instrument with less stress. The Legacy CL750 is woodwind clarinet with hardened nickel keys and Italian pads, making it a beautiful and durable clarinet. It produces superior and high quality sound. It is indeed an excellent choice for any student or intermediate player who is looking for a good and an affordable clarinet to buy. Its barrel comes in different sizes and it has a prime Italian made pads. Legacy-CL750 weighs 3.6 pounds and has a size of 76.2×25.4cm and it is generally rated high. Legacy Legacy-CL750 is produced by Leo Fender. 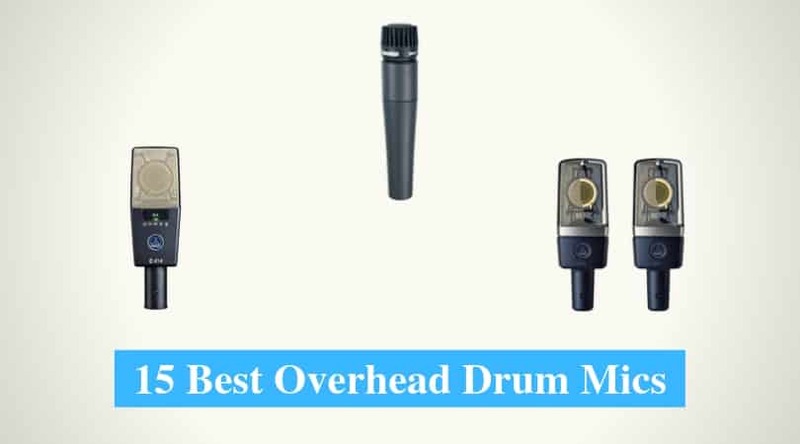 Its light weight is indeed an added advantage over other clarinet brands. It is rated one of the best student and intermediate clarinets at an affordable price. If your kid is a member of any band, or orchestra, or student and you are considering buying him/her the best clarinet, then Lazarro clarinet would be a brilliant choice. It is an excellent and brilliant clarinet for any occasion, orchestras, lessons, bands and concerts. It is a US standard clarinet and always considered a teacher approved clarinet. It is a stylish and very durable clarinet that has been checked out by professionals. It has such advanced features as ligature, mouthpiece with 11 reeds, second barrel, fabric case, reeds holder, soft cleaning cloth, screw driver, CSP and cork grease. It is made from hard ebonite resin and looks like wooden clarinets. It has silver keys and bell rings with good and quality pads producing rich sounds, and an adjustable thumb rest. It has a sophisticated look and comes in different colors. The different colors are made from different by excellent materials. The black Lazarro Clarinet is made of hard rubber or resin material, why the colored Lazarro Clarinet is made of a durable ABS plastic. It is light weighted and easy to hold and usually comes with a wooden case and 10 spare reeds. It is an affordable clarinet and also a good clarinet for kids who want to learn how to play the clarinet. Leblanc Bliss Step-Up Model L210N Bb Clarinet was designed with high quality, affordability and with unique bore design. It is free blowing, but also allows the production of beautiful tone as a result of its voicing groove in the bell, unique undercut tone holes, bore design and its ring less bell and BLISS barrel. Leblanc Bliss clarinets are created from pure and aged granadilla woods. Its adjustment screws on the crow’s foot as well as its pinky keys make it easy for the keys to remain in adjustment. The Leblanc Bliss clarinet has a beautiful and seamless look, which help players accomplish a beautiful and even intonation and also maintain a smooth scale. It has a small bore but produces big sounds that are well controlled. It also has a hard robber mouthpiece and a lighter ringless design that is designed for resonance only, a better feel, it’s voicing groove in bell effectively controls the upper register. It is durable and has a chrome nickel silver shine. The Step-Up Model L210N Bb Clarinet has such features as a bonade ligature, black Valentino pads, adjustment thumb rest that has a neck stealing ring, cap and backpack case. 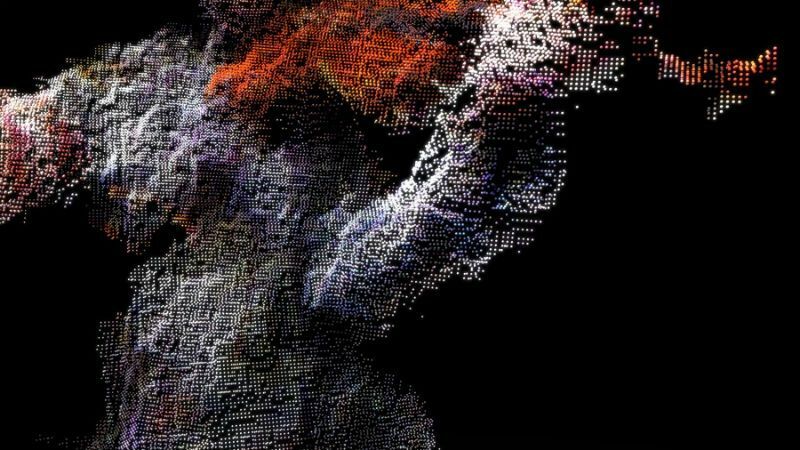 If you are searching for a thrilling music experience, then this great piece will not disappoint you. Buffet B12 is one of the most common and respected student clarinets ever designed. One of the most successful companies designed it in the clarinet design business, Buffet-Crampon. 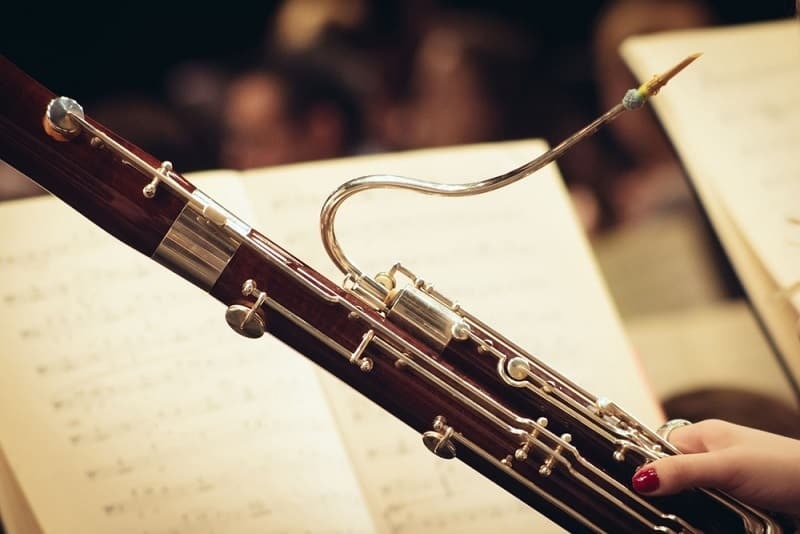 The Buffet B12 is rated as a clarinet capable of a very high performance and can help serious minded students improve faster. The Buffet B12 is a German made clarinet that is produced and designed with a lightweight and a durable ABS resin brushed with a satin finish.The Buffet B12 clarinet makes use of metal tenor rings and its keys are nickel-plated. Its bore is poly-cylindrical in shape, that is, it is not evenly shaped throughout. This allows for production of fine and quality tone that is alluring and appealing to both the player and listeners. It has under-cut tone holes with Pitch Bb material that is brushed with ABS resin. It also has Plastic Pads with double Skin Key Style. The Buffet B12 comes with 17 nickel Plated keys, mouthpiece, and a 65mm ABS case and has a 0.577 inches bore. It is one good piece of work and also a durable clarinet. D’Luca 200 Series Black Ebonite seventh Keys Bb Clarinet is a beginner as well as an intermediate clarinet which provides players with fine intonation, mechanical reliability as well as comfort. It is said to even exceed school standards and have been given recommendations by school band teachers and music instructors. It is made of ebonite and produces a unique sound compared to other clarinets. It is in the Bb key and its design allows it to produce specific rich tone and a smooth delivery. It has 17 keys that are nickel plated which blends perfectly well with the clarinet finish. A player can with the aid of the adjustment thumb rest get a balanced and better hand position, thereby ensuring a comfortable playing experience. D’Luca 200 Series clarinet is a, quality clarinet with a, double barrel that can be switched so as to improve the clarinet tone. It has a standard light weight canvas case that helps to protect the instrument and makes it easily transportable. It also has one 2-strenght Reed, swab cork, mouthpiece, and a pair of gloves, cork grease, screw driver, thumb cushion, reed guard, dusted brush, mouthpiece brush and polishing cloth. It is not a bad alternative to the professional clarinets since it has both quality and affordability. The LJ Hutchen Bb Clarinet is a quite different clarinet from other clarinets in the same class. It is designed with some fine materials, and allows young students to learn with less effort and without frustration that usually accompany playing any of the poorly designed clarinets. It is a Key of Bb (B-Flat) woodwind instrument, that is, it is tuned in the key of Bb. The LJ Hutchen Bb Clarinet is one of the most commonly used brands of soprano clarinet. It is a standard clarinet type for school bands, orchestras, and jazz groups. The LJ Hutchen Bb Clarinet has a satin finished ebonite body, making it durable and able to withstand the rigors of handling by any student player. It also has a heavy-duty nickel-plated keys, that is resistant to tarnish and it is designed for different types of hand sizes. However, despite its superb design, it is often prone to having a bent or broken key. The LJ Hutchen Bb Clarinet has a bore diameter of 14.75mm for the production of quality resonance, sound, and intonation. This has an appealing look and a great playability and it is also very affordable. It comes with all essential starting features of a good clarinet. It offers to students not just playability, but also a great deal of affordability and a professional styling. The Lauren LCL100 Bb Clarinet has nickel plated keys with black matte finish both for its valves, and post. It also comes with a plush-lined interior ABS plastic case which help protects the instrument from temperature and poor handling as well as enabling easy transportation. The Lauren LCL100 Bb Clarinet is a product of the Lauren. The Lauren LCL100 Bb Clarinet is an ideal clarinet for students and any beginner. Its case serves as a protective cover for the instrument against wear and tear and student handling and also helps the student or player move it about with ease. Sky Band Approved SKY-CLEBI-001 Black Ebonite B-flat Clarinet has a German styled design with a high quality and high impact ebonite body that is designed with nickel-silver keys. This gives it beautiful tonal quality and a precise milled orifice for great intonation and sound with high quality parts. Sky Band Approved SKY-CLEBI-001 Black Ebonite B-flat Clarinet with Case is light weighted and has such advanced features as mouthpiece corks, cork grease, and cleaning springs, pads, amongst others. Its case comes with it a shoulder strap and handle for easy carrying. The Sky Brand full Package comes with it 11 reeds, with each measuring 2.5 inches in size, cleaning cloth, lubricating oil and screw driver. The Sky Band Approved SKY-CLEBI-001 Black Ebonite B-flat Clarinet with Case is especially designed for beginning students to intermediate clarinet players and it is approved and recommended by most school band directors and music instructors. The Sky Band Approved SKY-CLEBI-001 Black Ebonite B-flat Clarinet with Case is designed with a high grade black ebonite body (ABS) with plated keys (nickel) that are very durable. It is designed in Key of Bb (B Flat) with adjustable thumb rest and inline trill keys. Etude ECL-100 Clarinet has a sturdy construction with an appealing look and produces great sounds. Its body is a perfect blend of plastic with nickel keys. Its design allows for easy tone production with smooth and strong projection and, responsive playability. It feels and sounds like a much more expensive instrument. Its features include case, mouthpiece, cap, and ligature. Its size is 10×4.6×4.6 inches and weighs 3.65 pounds. This implies that it is one of the light weighted clarinets. 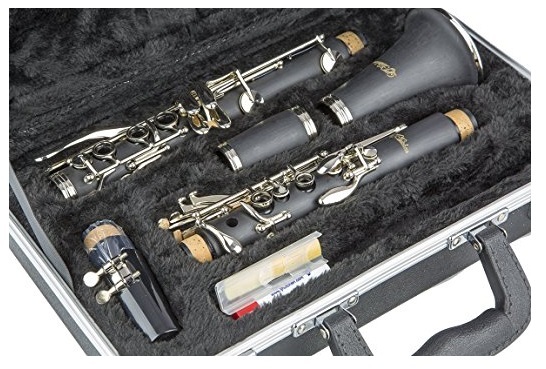 The Etude ECL-100 Clarinet is built with an ABS plastic body and nickel-plated keys. Its ABS body gives it a fine look and makes it a durable musical instrument. It does not require much maintenance like the wooden clarinets. This is a Woodwind clarinet with an excellent mechanism of 6 rings, 17 key octave and open hole pads. It also has advance features such as adjustment screws, thumb rest, ergonomic key shapes. It has sheet cork tenor keys in tune, and undercut resonators. It is designed with a single reed body material and built in key of Bb (B-Flat) and with beryllium copper tone and also has standard springs. The Le’Var LV100 Student Clarinet produces sounds similar to typical plastic clarinets. Its features include reeds, mouthpiece and mouthpiece cap, polishing cloth, cap, neck Strap which allows for easy handling, cleaning swab, a light weight case that protects the instrument and ease mobility of the instrument, cork grease. It weighs 2.0 Lb serving as a perfect instrument for the beginning clarinet players. With the Le’Var LV100 Student Clarinet a student can Practice musical scales at home and also play at formal recitals. It is a comfortable clarinet and suitable for different occasions. This is an excellent clarinet that has received good reviews and ratings for its durable quality. It is both a beginner and professional school band clarinet. Its design shows a high standard craftsmanship, allowing players to blow easily, producing various wonderful tones for music lovers. It is at such recommended by music directors and instructors as a good and quality clarinet for student players. LAGRIMA clarinet offers a great deal of pleasure to its players and listeners and has a good performance quality. Though not a very common brand like some clarinet brands, however it proofs to be a good alternative for the higher grade professional clarinets that may often be beyond a player or student’s budget. It is black with nickel-plated keys. It also has durable reed made from bakelite materials. LAGRIMA clarinet has a dimension of 67 cm by 26.4 inches. Its bell is 8cm by 3.1 inches. 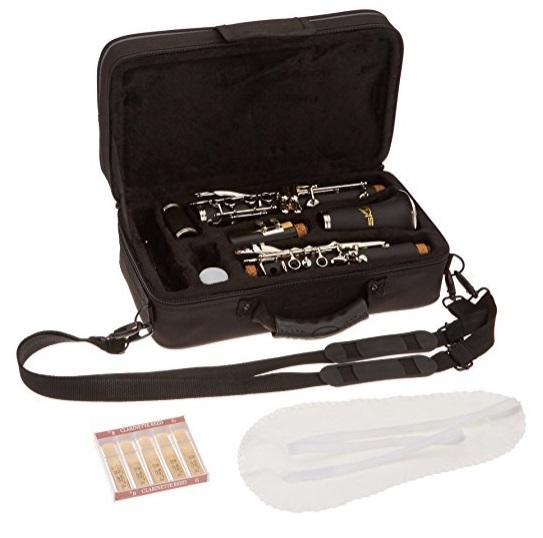 Its full package contains 1 Clarinet 1 Cleaning Cloth, a pair of white glove and 1 clarinet case that is light in weight and helps to transport and carry about conveniently and some other features like mouthpiece, adjustable thumb rest which allows player find comfort while playing. It aids proficiency in performing different music styles. It is designed with the key of Bb (B-Flat). The list of good clarinets cannot be exhausted as there are many clarinet producers in the industry. However, the list above is to serve as a guide in choosing best clarinets to buy. It is necessary that you have a good understanding of what you want and what your budget can afford. While you may want a highly rated and quality clarinet, your budget may not permit you. It is not a problem as you have seen above that some good stuff can still be bought at affordable prices. On the other hand, you may have the money to buy something of excellent quality but do not know which of the clarinets to spend your money on; it is also not a problem. The list above allows you to get a feel of what is out there and what to expect from any product you choose. 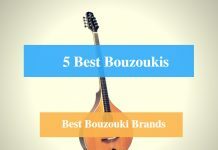 You may decide to go for popular brands that are easily accessible or for quality brands that are not so common. But you need to understand the danger of opting for such uncommon brands. Every instrument at one time or the other will require maintenance and repair. This may need you to replace a particular part. The instrument may become redundant because you could not find the right part to replace the broken or bad one. This could be a problem, considering that the part needing replacement may be just a small and inexpensive part. But because of its relevance for the functionality of the clarinet, it makes you want to buy a new clarinet. And sometimes even when you find the part, it may be difficult finding a technician that is well abreast with the brand. Also, before purchasing any clarinet, there is need to know if what is needed is a student clarinet or an intermediate or professional clarinet. Make adequate researches and compare quality and prices before settling for a particular clarinet. If possible, consult music instructors and professional clarinet players and ensure to buy from recognized and accredited stores, whether online stores or instrument shops around.